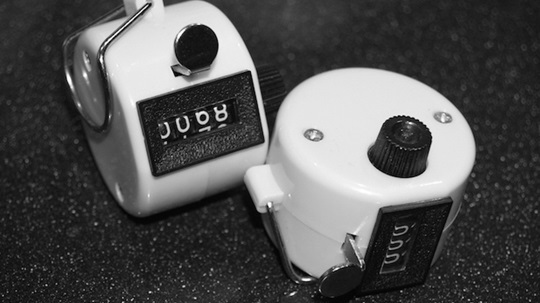 No matter if the counting is done by ushers, deacons, staff, or pastors in church, there are nine common errors I’ve noticed which often cause worship attendance figures to be skewed. They count to get it done instead of to really know. This often happens when the job is delegated to someone who doesn’t understand the importance of really knowing the actual count. An easy solution may be taking a few minutes to explain the purpose behind counting to those involved. They count too early in the service. For many congregations, the number of people in attendance at the beginning of the service is no indication of how many people will be there by the end. 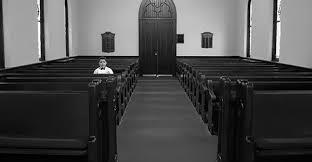 I suggest waiting until the musical worship is over and the sermon begins (if the service is typical) before counting. The difference may be drastic. They either miss or don’t count infants and children with adults. If everyone counts, count everybody. I’ve heard one church leader say “We mean all, and that’s all all means.” Children and infants count as people, even if they aren’t in the infant, toddler, preschool, or elementary rooms. When counting children’s attendance, they don’t count the adults in the room. Turn about is fair play for the children’s attendance. Adults (or teenagers) are in attendance as well, so count them. They use a faulty clicker. Clickers can be great tools for use when counting, however besides being distracting (because of the clicking sound) they sometimes get stuck so the clicks go 1,2,3,4,4,4,4,5,6,7,7… One way to correct this problem is by purchasing a digital clicker which seems to be more reliable. They are also much quieter. They forget to count themselves. Remember, we count everyone because everyone counts, even you.